Podcasting News » features the latest podcast news, along with reviews, hardware and software info, and a podcast directory. Links to the 15 most recent posts. The Pro Tools Expert blog has shared their take on 5 tips for recording great voiceovers that apply directly to podcasts. Banish (computers) to a separate room or to a specially designed cupboard. The room needs to be as dead as possible, especially at mid and high frequencies. Don’t record in front of a table. The reflections off the table will colour the sound. Radio broadcasters use special ‘acoustic’ tables which are acoustically transparent. Make sure the page turns in the script are placed so that the VO artist doesn’t have to turn the page in the middle of a line. Make sure the VO artist has a glass of fresh still water to keep everything lubricated and sometimes an apple can help to reduce mouth clicks that won’t go away with a drink. Most of these seem obvious, but you still hear plenty of podcasts that could benefit from them. See the site for the full article. 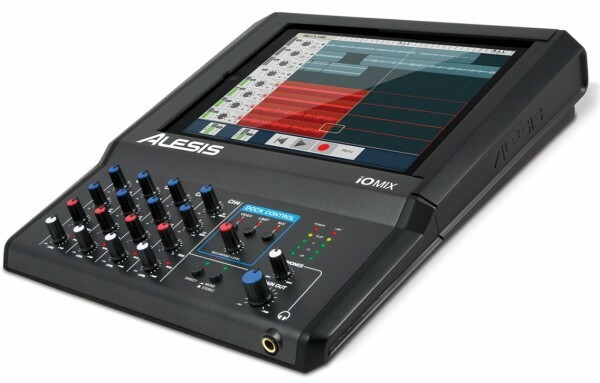 Alesis has introduced the iO Mix, a new docking station that turns your iPad into a 4-Channel recording studio. The Alesis iO Mix lets you mix and record four channels of audio directly into GarageBand or other compatible Core Audio apps, turning the iPad into a multitouch portable studio. Around the back, iO Mix lets you connect microphones, instruments, speakers, headphones and more to your iPad, which could make it a great audio podcasting workstation. Apple today updated GarageBand for iOS, adding new collaboration and editing features for musicians, and social network sharing that could be useful for podcasters. GarageBand 1.2 introduces Jam Session, a feature that lets groups of people wirelessly connect their iOS devices to play instruments and record live music together. Jam Session automatically synchronizes the tempo, key and chords of your Touch Instruments. 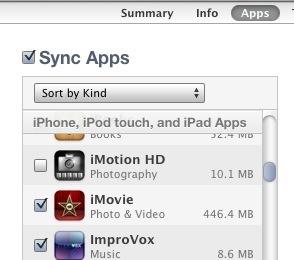 After jamming, everyone’s tracks are automatically collected on your iOS device for you to edit and mix. GarageBand also introduces Smart Strings, a new Touch Instrument that allows you to ‘play’ a string orchestra with one finger. The new Note Editor is probably the most welcome addition. 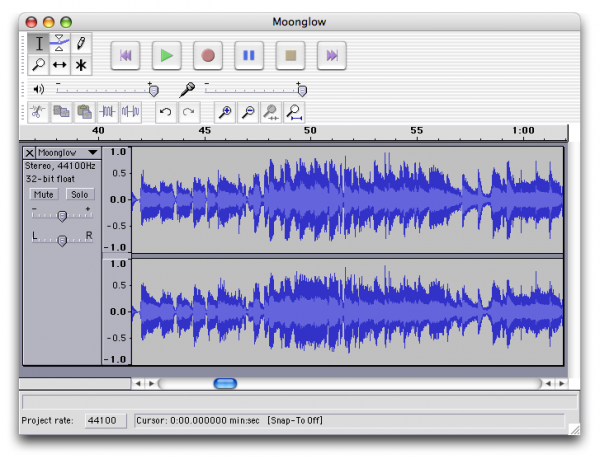 It allows you to fine tune a Touch Instrument recording instead of replaying it from scratch. Integration with iCloud keeps your GarageBand songs up to date across your iOS devices, and you can share your finished songs directly to Facebook, YouTube and SoundCloud. GarageBand 1.2 will be released today for $4.99. Updates are available for free to existing customers.